A Black-bellied Plover flies near the Gulf of Mexico. New research from Cornell University tracked decades of spring bird migration across the Gulf using weather radar. This week on the Coastal News Roundup -- how weather radar can be used to count migrating birds. Plus, the state looks to increase the size of a major (and controversial) coastal restoration project.  WWNO’s Travis Lux talks about the week in coastal news with environment reporter Sara Sneath from Nola.com | The Times-Picayune. Q: The state has been losing coastal land for decades. One of the ways the state wants to rebuild some of that land is by using the sediment that’s already flowing down the Mississippi River. Officials want to build diversions that would basically siphon the river’s muddy waters into marshes nearby to build land. One of the first two planned sediment diversions is the Mid-Breton diversion. This was originally going to be much smaller, but now officials are thinking about making it twice as big -- letting twice as much water through. Why the change? A: Last year, hydrologists with the state spent were able to use sonar to look at how much sand and clay is actually floating in the Mississippi River. What they found is that if they allow more water to go through the diversion then it will bring more sediment with it and has the potential to build more land. And they realized they could do that without it costing much more. A: To say the least. I spoke with St. Bernard Parish president Guy McInnis. His parish has a lot of commercial fishers in it. He’s historically been against the diversions, and he said that as the project moves forward he plans to bring his concerns to the federal government, which will be overseeing the permit. Q: Coastal Louisiana is an important place for migrating birds. It’s the first stop for a lot of them after they’ve crossed the Gulf in the spring. They’re really hungry and are just making it to Louisiana. A new report out this month used weather radar to track bird migration -- which is a new method for studying all this. What did the researchers find? A: By using weather radar they were able to quantify the number of birds that migrated across the whole 1,680-mile Gulf coastline. They found that each spring 2 billion birds migrate across the Gulf and about half do so during an 18-day period between April and May. Q: Is that new? Have we not been able to quantify this so far? A: We’ve known that about the Gulf of Mexico, but being able to put a number on it is new. Typically, surveys are done [in-person] by parish or by county. This allowed them to see the whole coastline in one snapshot. And, the fact that this radar data went back more than 20 years allowed them to deduce that the migration patterns of birds isn’t really changing. Q: Are they actually looking at individual birds on the radar and counting them? How does that work? A: Typically when you’re looking at a weather radar map on your local news station, birds and insects have been taken out of that data. As the radar is being sent out it bounces off rain, which you want to see, and it also bounces off larger targets like insects and birds -- but they take those out. These researchers did the opposite. They took out the rain and they took out the insects but they left in the birds. Q: What do we know about how climate change is affecting bird migration? A: It’s actually not affecting bird migration, which is problematic because climate change is affecting the timing of when the food for these birds is available -- making plants bloom earlier in the year. But when the birds are showing up at these places at the same time as they did before, it might mean that when they get there there’s less food for them to eat.